The popularity of intermittent fasting has increased in the past few years. Research Data from the past has established that it can have a positive effect on your health. 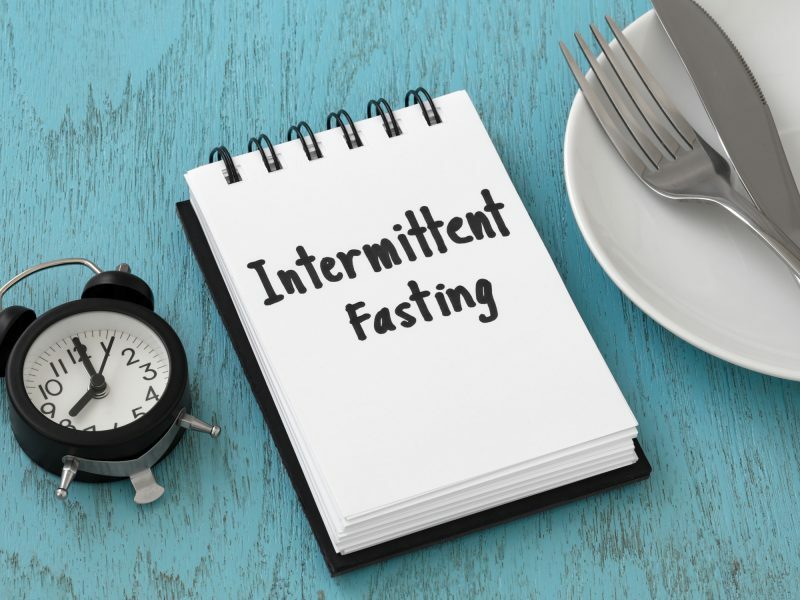 Intermittent fasting these days is considered the safest and balanced way of losing weight, working on your metabolism, and increasing the longevity. And, owing to its immense popularity among the masses, different types of intermittent fasting has been devised. But, one needs to be prudent while choosing the kind that fits his/her body type the most. 16 hours fast every day with 8 hours of eating window. This method requires us to fast for 16 hours a day! And, the eating window has to be within 8 hours window and 2-3 meals can be fit into this eating window. You can design this method as per your convenience. Either you can try out missing breakfast or can skip dinner; it depends on what your body is able to take up more advantageously. 16/8 Method Explained: Suppose if you are had your dinner at 8 pm and your next meal at 12 pm in the afternoon, then you are on 16 hours of fast technically. According to the 5:2 diet means restricting yourself on the calorie intake two days of every week and eating in the normal way on the other 5 days of the week. Also known as Fast Diet, this type of intermittent fasting recommend men to an intake of 600 calories and women 500 calories on the day of fasting. 5:2 Diet: Suppose you are keeping fast on two days of the week that is Monday and Thursday. On these two days, you will be restricting yourself on two meals. And, men will be taking in 300 calories per meal while women 250 calories per meal. This type of intermittent fast involves 24 hours of one or two fasts every week. You have to eat nothing from dinner on the first day to the nest day dinner. You can choose to keep fast from lunch to lunch or from breakfast to breakfast. But, you can munch on water, coffee, and other beverages during this period. Eat-Stop-Eat Explained: Suppose you are eating on Tuesday at 8 pm, you don't have to eat anything else until the next day till 8 pm. This makes for 24 hours of the complete fast. This is one of its kind type of intermittent fasting method. Under one of the versions, you will be allowed intake of 500 calories during the day of fasting. But, beginners are not recommended to follow this method of fasting because it’s tougher as compared to the other methods. Following this method will keep you hungry for several nights.